With the holiday season comes sugary treats and drinks galore, and there’s just no way around it. From peppermint white chocolate mochas from Starbucks to candy canes scattered all around the house to tasty pastries and spiced breads, there is no shortage to food for those with a sweet tooth. Even if you don’t have a sweet tooth, it can be hard to avoid the extra carbs and sugar. But you shouldn’t have to. It’s the Christmas season — you should enjoy holidays with your friends and family! While there is no harm in treating yourself every now and then, and especially so during the Christmas season, you might be working toward a specific health or fitness goal. Perhaps you’re trying to lose weight, or maybe you’re trying to stay consistent with a fitness and healthy eating regime. Either way, the holidays can be a tempting and triggering time if you’re trying to steer clear of sweets and extra carbs. So how can you stay committed and true to your health goals with so many unhealthy foods circulating around you? Well, that’s what we’re aiming to help you with in this blog. 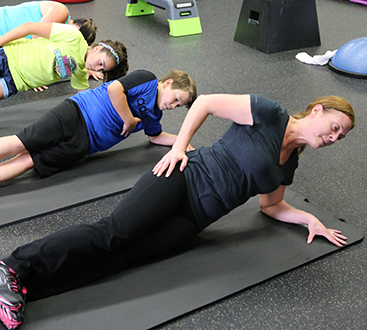 Follow along to learn some tips and tricks for staying fit during the holiday season. It’s unrealistic to assume that you can easily avoid sweets during the holidays. No matter how determined you may be, it’s not exactly fair to deprive yourself. That being said, we are in no way encouraging you to eat everything that comes into view — you still need to have self control. This is where discipline is going to come into play, and you’re going to have to work with it. Here are some tips to keep in mind and to take on as your own as you make your way through the Christmas season. Do you have any holiday parties coming up? Are you hosting big family dinners? These are the occasions to treat yourself. While you may come across platters of candy or free treats while out running errands or even at friends houses, don’t give in! The point of the holidays is to spend quality time with your loved ones. Rather than indulging in a treat on your own, wait until you’re at a Christmas party or event with friends or a big holiday dinner with your family to dive into some cake, chocolate, or holiday pudding. In general, the best way of watching what you eat is to plan in advance. After Thanksgiving, the holiday diet can hit us full-swing. With so much access to unhealthy, sugary (yet, of course, delicious) treats, you’ll no doubt feel tempted to indulge always. But like we mentioned above, save your treats for Christmas gatherings with friends and family. During the weekdays, make sure you are eating healthy. Stick with lean proteins, leafy greens, and fruits. Planning out what you’re going to eat and preparing your food for the week on the weekends are great habits to get into to ensure that you’re being diligent with your diet. Figure out what you’re going to eat and then go shopping on Saturday and Sunday. Make sure everything is prepared and ready for the week to come. You’ll feel more in control of what you’re eating on a daily basis so that you can enjoy treating yourself, too. 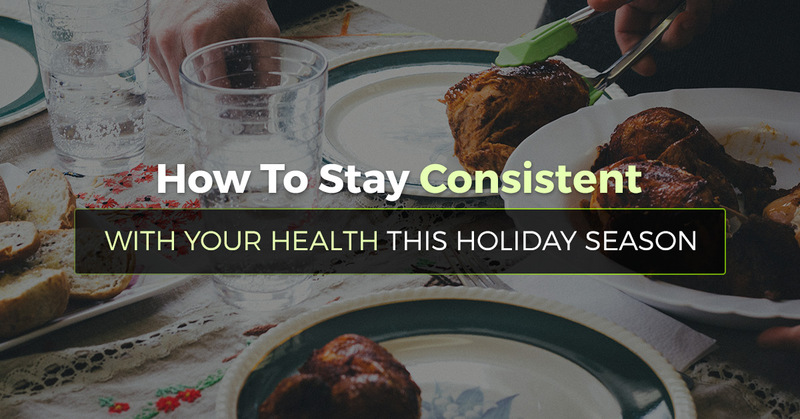 It’s inevitable that you’ll be eating a little more during the holidays. Like aforementioned, there’s no way around it. But there are ways to use self-control and consistency to continue chasing your fitness goals. For one, try to squeeze in a few more workouts during the month of December. Whether you make it to the gym or meet with a personal fitness trainer a few more times during the week, take the time to work up a sweat a bit more than usual. If you’re on a gym schedule, you don’t even have to worry about squeezing in extra workout days; instead, just devote another 30 minutes to your cardio on your specified gym days. If you can’t make it into your gym, that’s understandable — Christmas can be a very busy and hectic time. A good alternative is to take walks throughout the day. Put on your sneakers after a meal and take a long, enjoyable family walk. Or even go for a quick jog around your neighborhood to get your heart rate up. Even if it’s just a few extra minutes, working up a sweat will make you feel in control of your body and fitness. 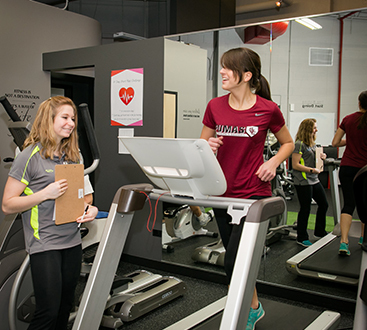 If you have any questions about how to stay fit during the holidays, come meet with a fitness coach at Optimal Health Medical Fitness. Our team of professionals is more than happy to sit down with you to find a nutrition and fitness plan that works with your lifestyle during Christmas.